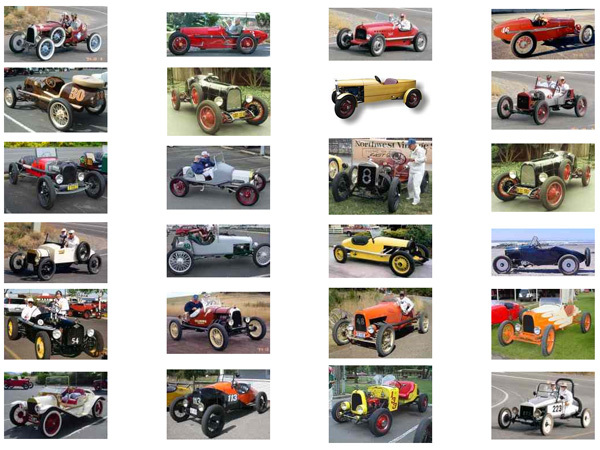 The Northwest Vintage Speedster club has a growing gallery of speedsters that would each scale well to Cycle Kart proportions. I am especially fond of the elongated tear drop back ends and any transverse leaf springs in the front. Be sure to click on each of the cars to see additional pictures. Enjoy! I have been too busy lately to get much done on my build, but I thought I would still post some more inspiration. 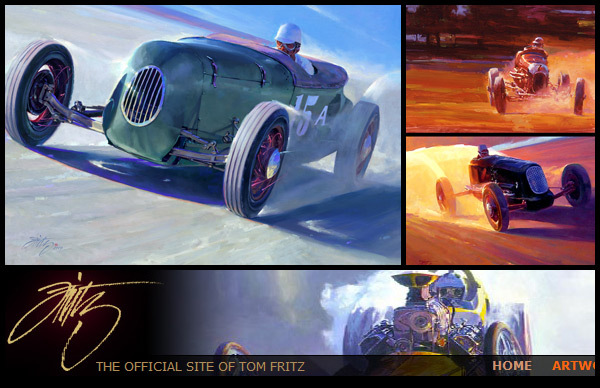 First, I present Tom Fritz (http://www.fritzart.com) who creates some fantastic automobile inspired artwork. If you browse his gallery, be sure to visit the “Hot Rods” section for some neat Cycle Kart inspiration. There aren’t any Cycle Karts in his gallery of course, but it is still worth the visit. Second, be sure to touch up on your Mercedes-Benz racing history by visiting Jalopnik.com’s article (http://jalopnik.com/5406561//gallery/gallery/1).